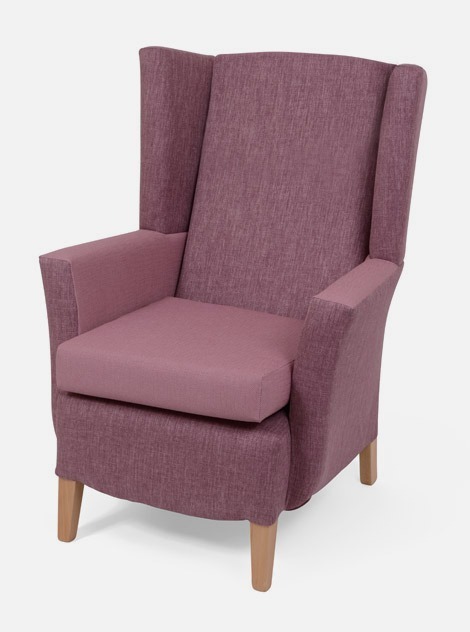 The Aydon chair is traditional in design with elegant lines. 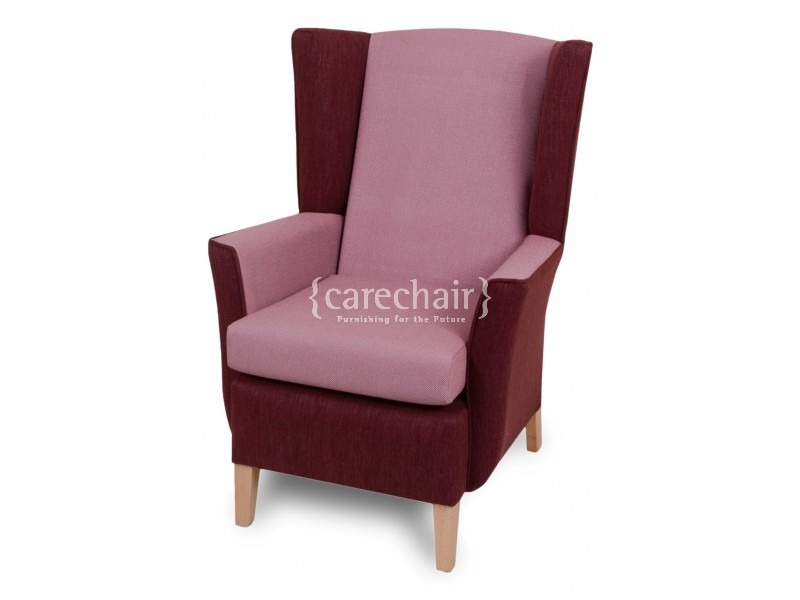 Incorporating sculptured square fronted arms and wings it’s both stylish and supportive. 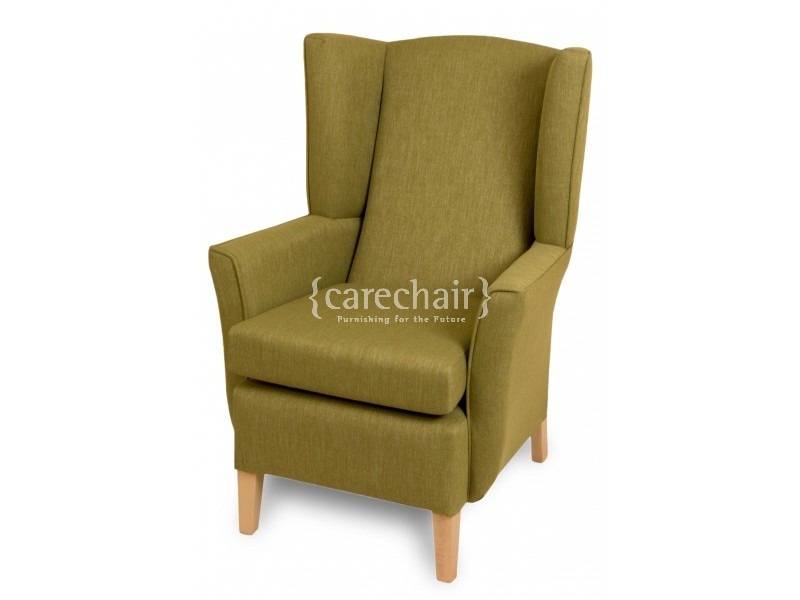 And, as one of our most compact lounge chairs, it’s perfectly suited to rooms where space is at a premium.